As far as weed smoking goes, Samantha is fairly new to the scene. She is also extremely passionate about what she’s doing, which is educating and helping to spread the good word of cannabis. She’s not bad at modeling either. 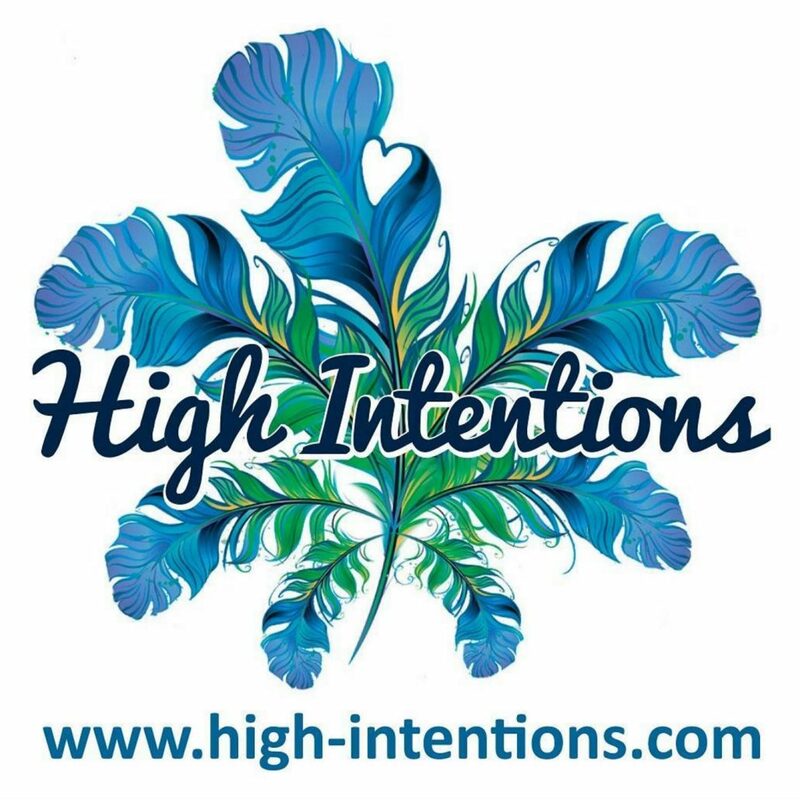 Make sure to check out High-Intentions.com and submit your story or venue for the Cannabus to roll through. You can help the cause by visiting her connectpal page here. Also make sure to follow @Sammy_ann on Instagram for lots of weed related eye candy and updates. I’m Mat Lee, and you can follow me on IG as well. You should also follow the Hot Box and my personal account on Twitter. The more numbers, the more cool content we can make you. I’m not sure how that works exactly, but that’s what I’ve been told.